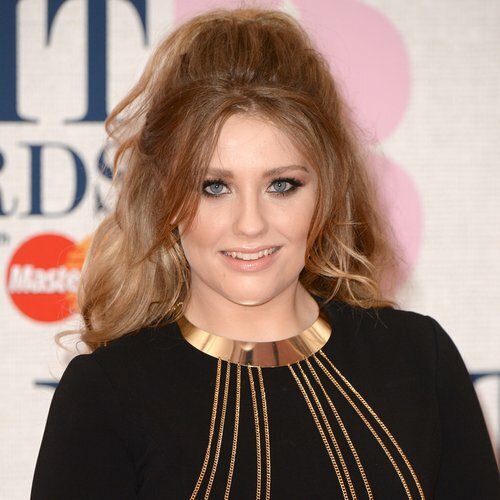 It’s official – Ella Henderson and Danny O’Donoghue are going into the studio together next month to pen some hits together! The Script’s frontman confirmed the upcoming writing session to Bang Showbiz, saying that having a travelling recording studio on tour with them is a great way to get some impromptu features in the bag. He revealed, “I've got a writing session with Ella Henderson next month as well, so I'm really looking forward to that. She's an amazing vocalist." "One of the beauties of having a studio with us is we can take advantage of different artists. We'll play The O2 and there'll be a lot of famous people coming down to see us, so any one of those could come back stage and throw a vocal on something - or it could be your next collaboration and we could end up with our next 'Hall of Fame'." The Script are currently halfway through their UK tour and will be performing two dates at London’s O2 Arena on 13th and 14th March – and who knows who else will pop into their mobile studio with them? !